Nine KPBSD schools—Homer Flex School, Kenai Alternative School, Kenai Central High School, River City Academy, Seward High School, Seward Middle School, Skyview Middle School, Soldotna High School, Soldotna Prep School—are developing peer leaders through Sources of Strength (SOS) thanks to funding from the Alaska Community Foundation, GCI suicide prevention grant, and Alaska Children’s’ Trust! 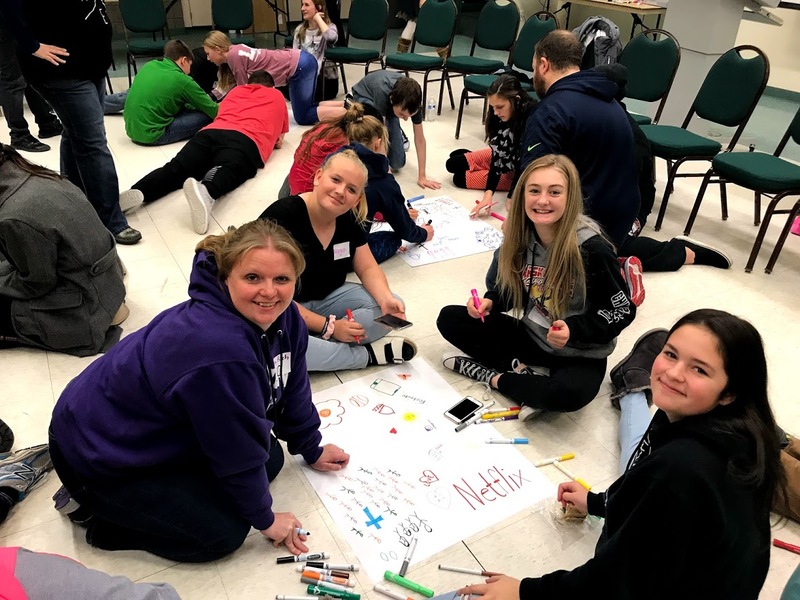 Sources of Strength is one of KPBSD’s suicide prevention programs positioning students to become peer-leaders of suicide prevention in their schools and community. Unlike other evidence-based suicide prevention programs, Sources of Strength (SOS) focuses on positive protective factors in student lives, such as trusted adults and mentors, healthy activities, and positive friends. These strengths aid students to develop help-seeking behaviors, coping mechanisms, and resilience that can assist overcoming difficulty and adversity in their lives. 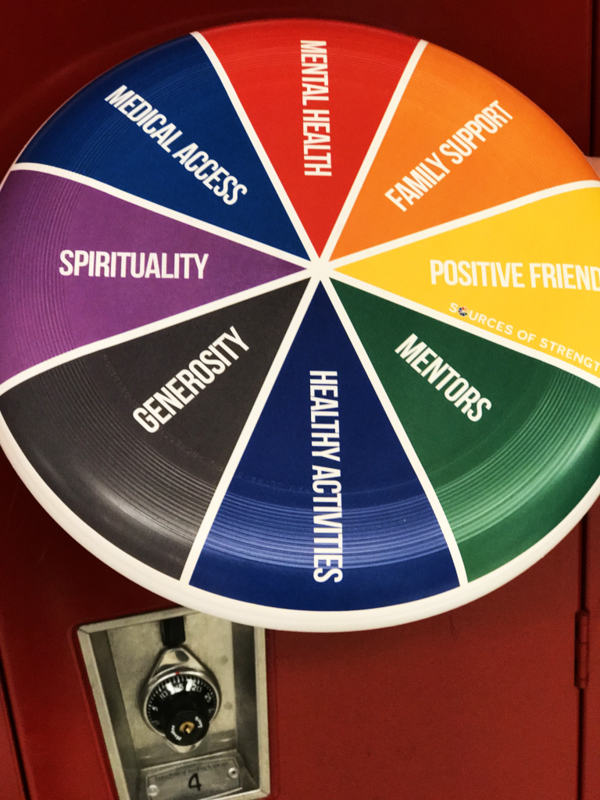 Students, with support from their adult leaders, design campaigns to promote wellness in their school. 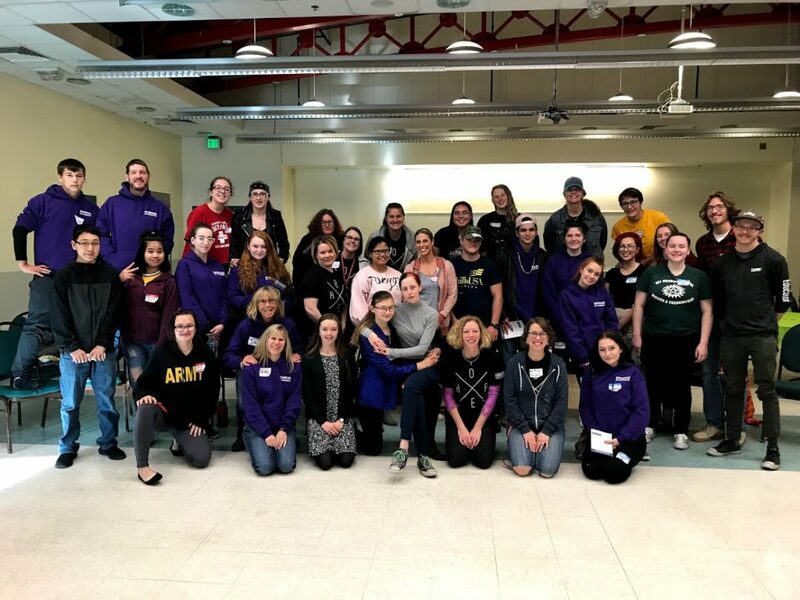 Seward’s Sources of Strength is a diverse group of students and adults that recognize life has difficulties, and that we will each go through good times and tough times. Their mission is to ensure that during the rough times no one gets so overwhelmed or hopeless that they want to give up. 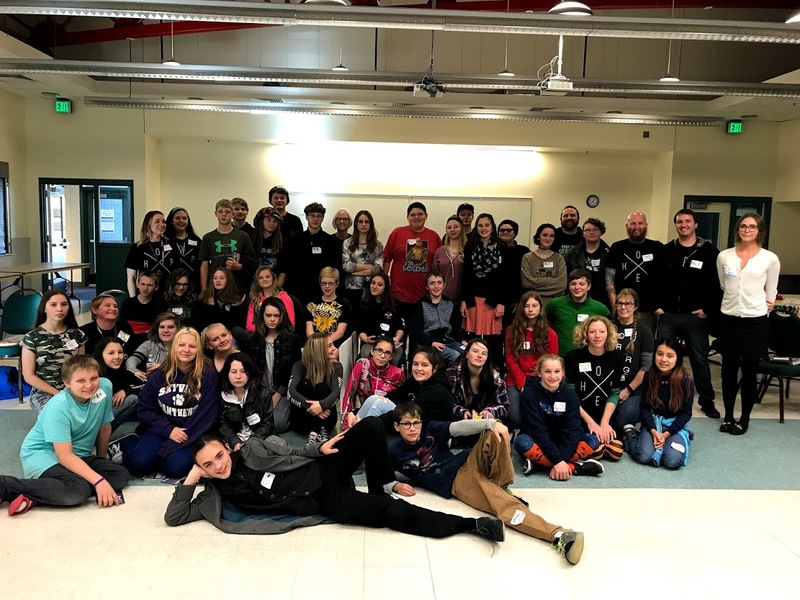 The Seward High November school assembly promoted understanding, fun, and launched their Instagram next social media campaign. Connect with Seward High on Instagram at @sewardsos. This entry was posted on November 29, 2018 at 5:20 pm. You can follow any responses to this entry through the RSS 2.0 feed. You can leave a response, or trackback from your own site.